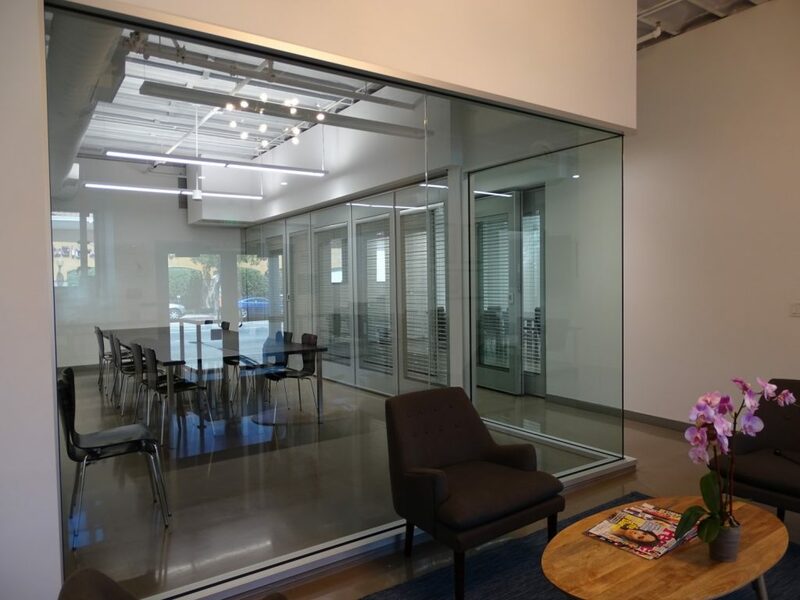 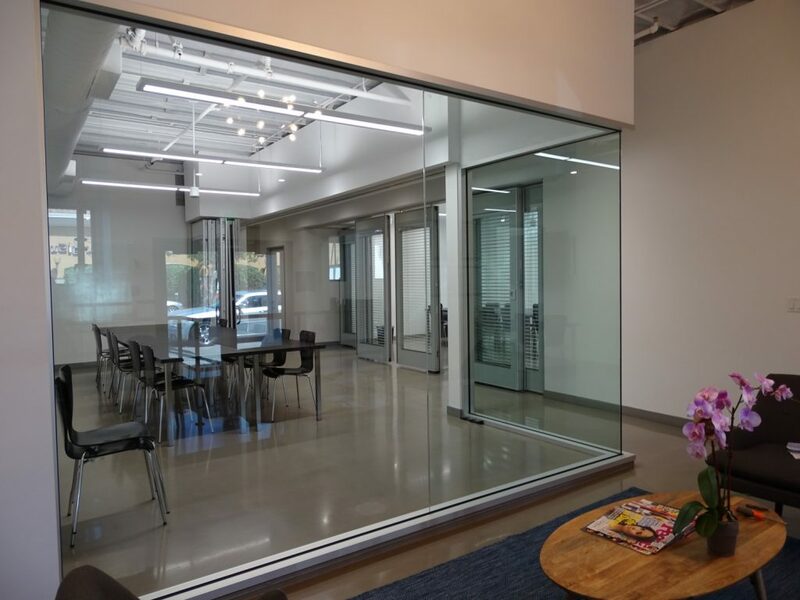 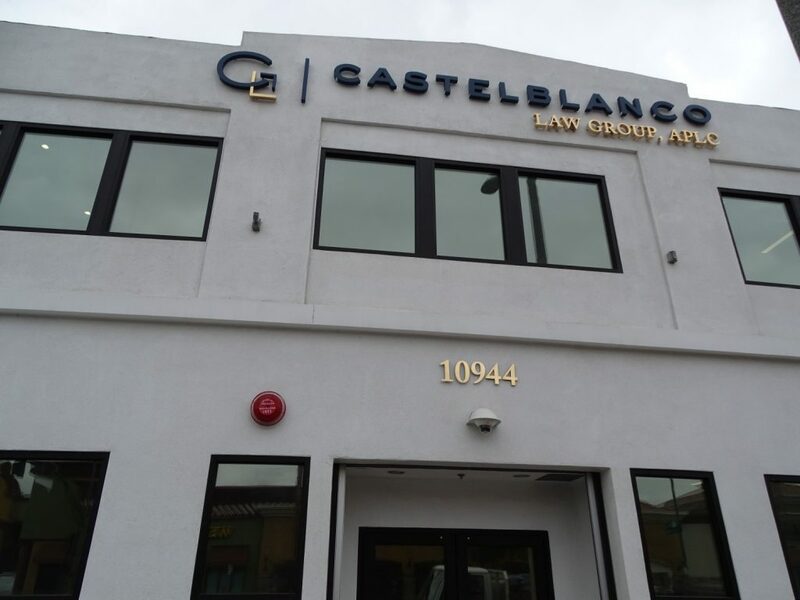 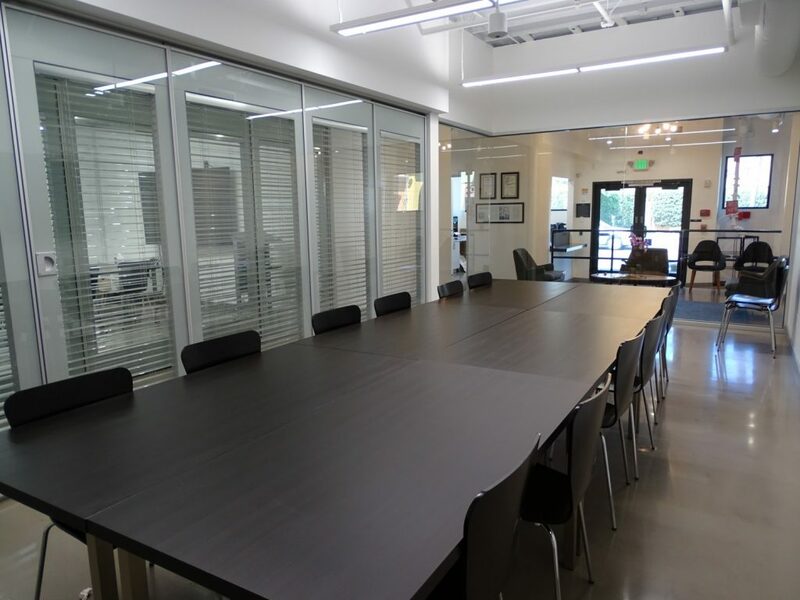 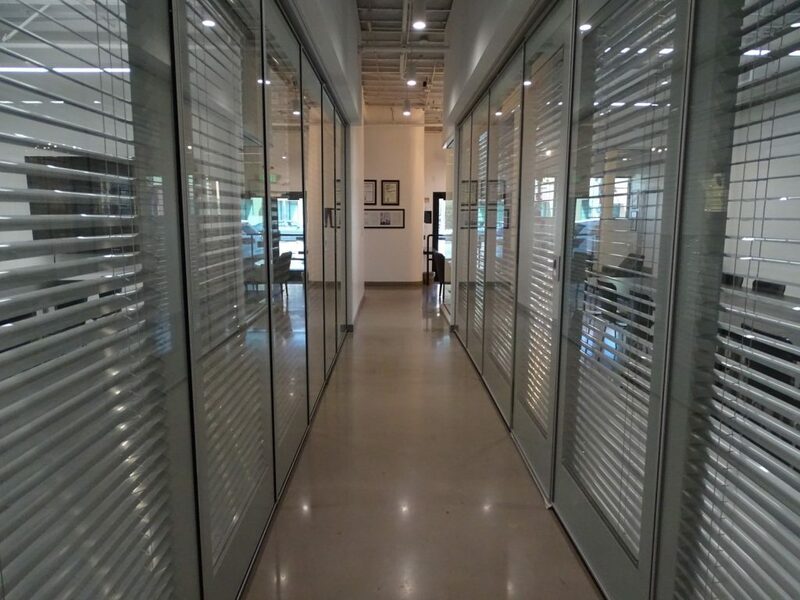 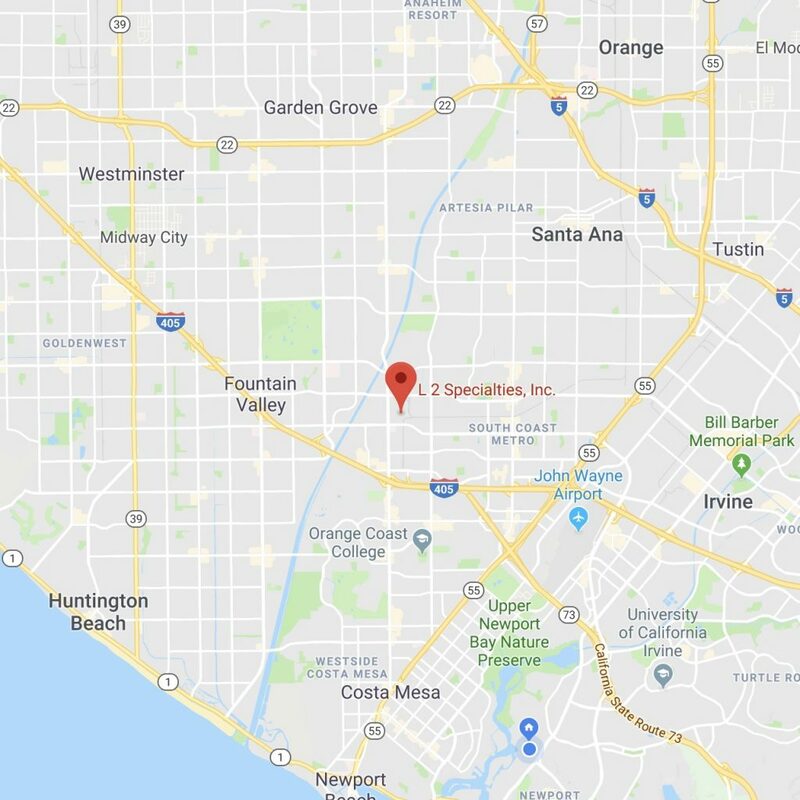 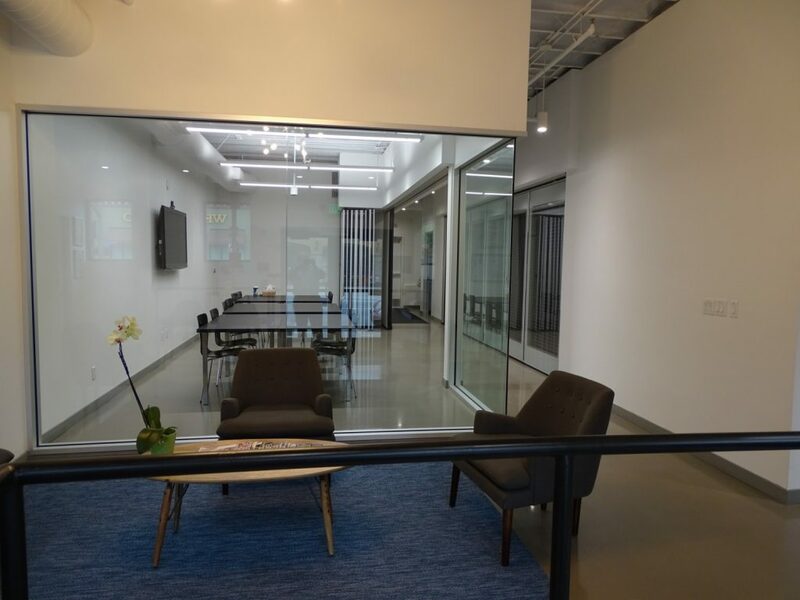 Creative and Flexible Space is on display at Castelblanco Law Group’s offices in Studio City, CA. 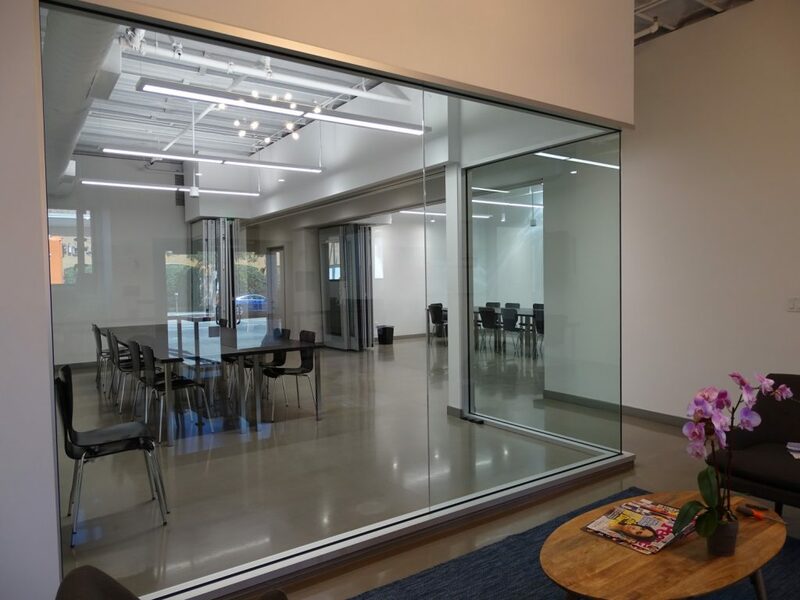 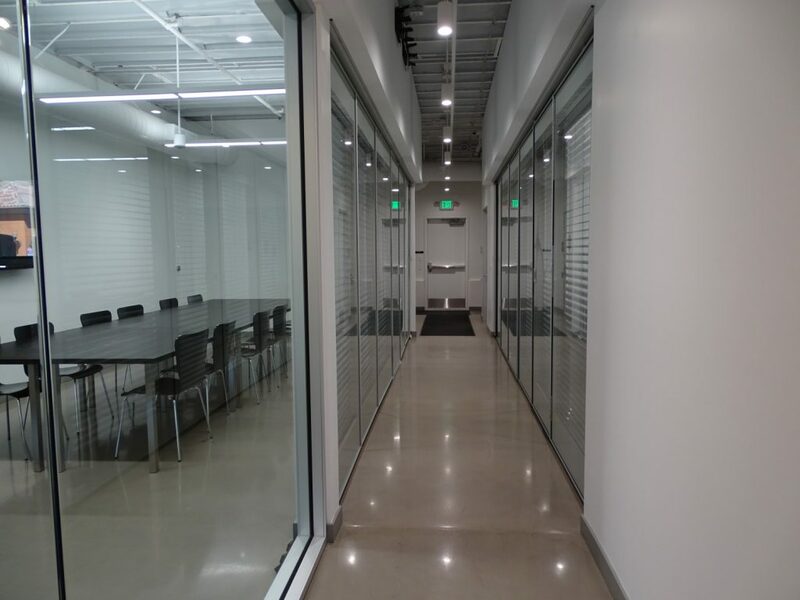 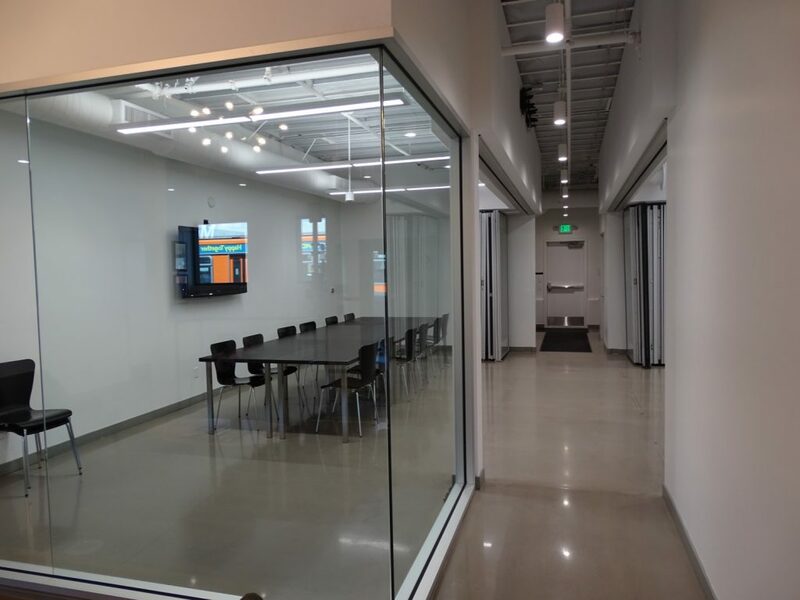 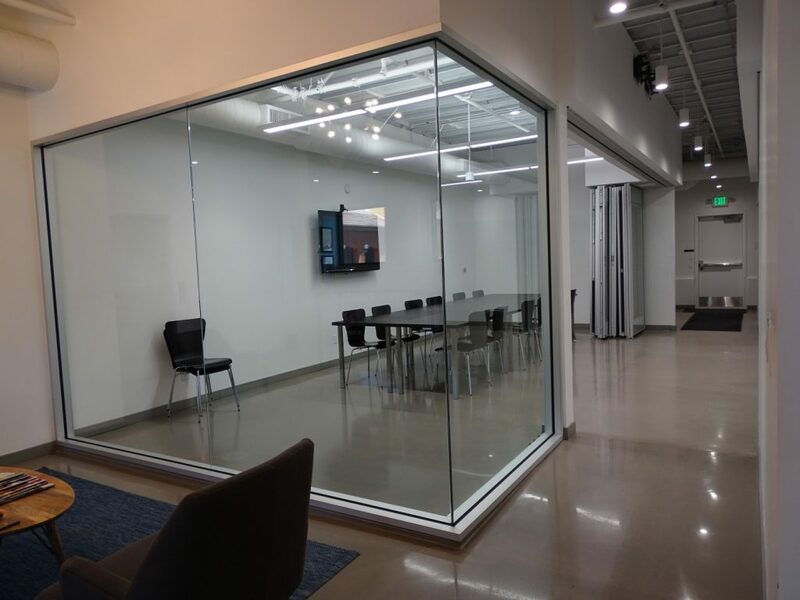 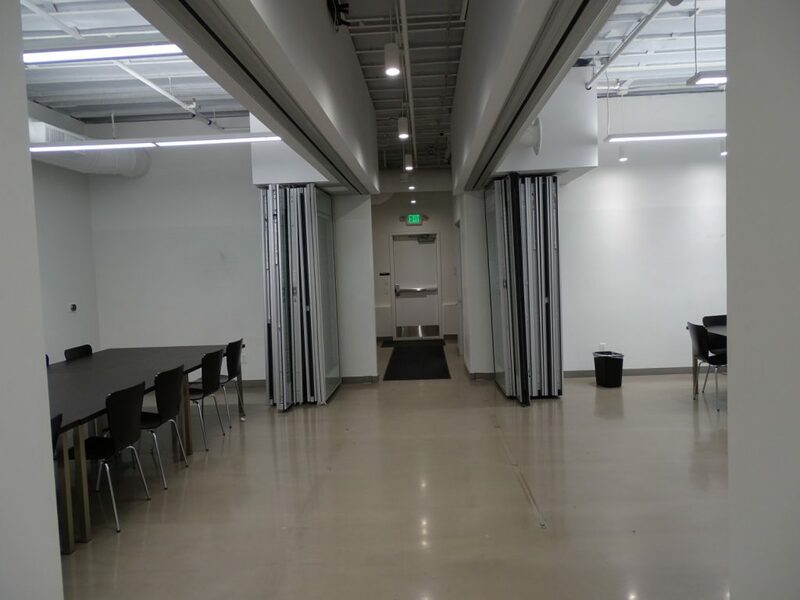 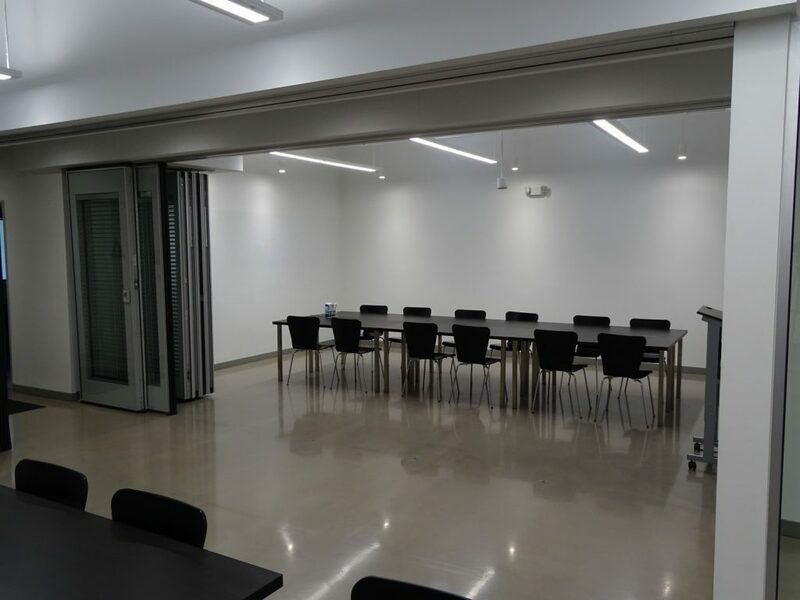 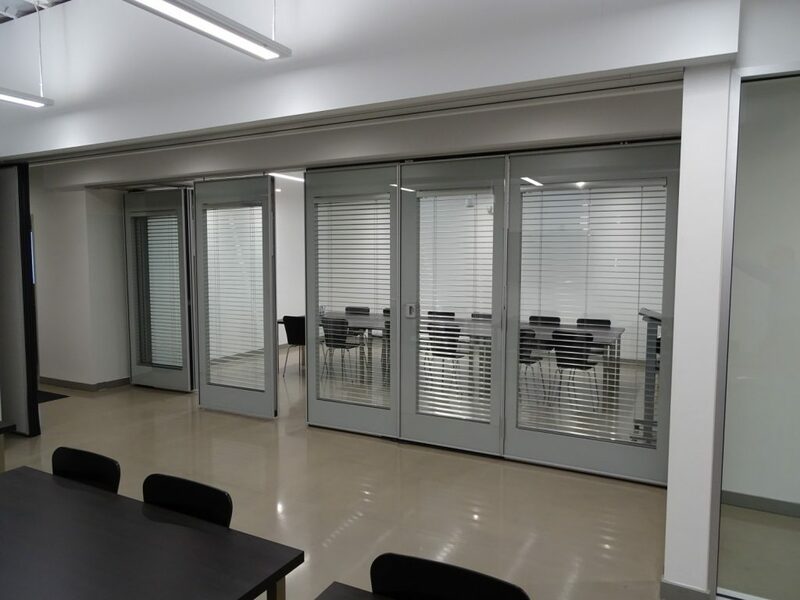 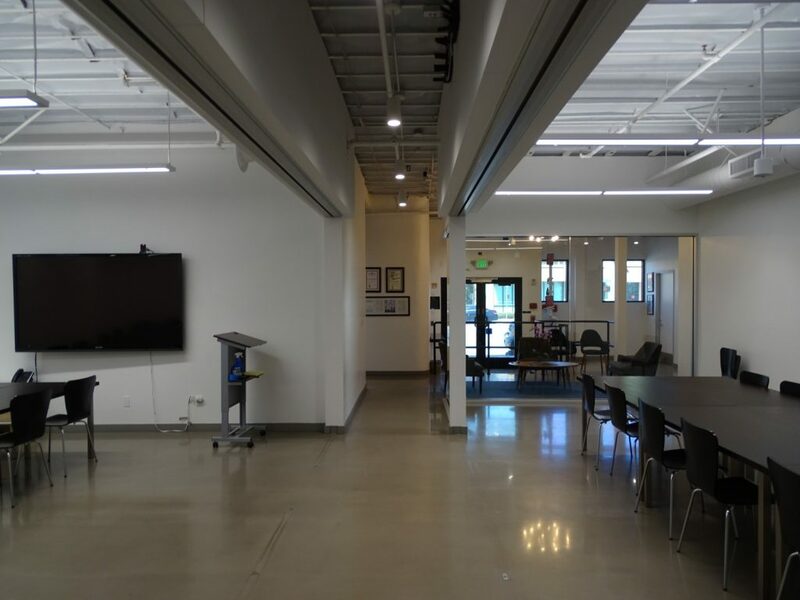 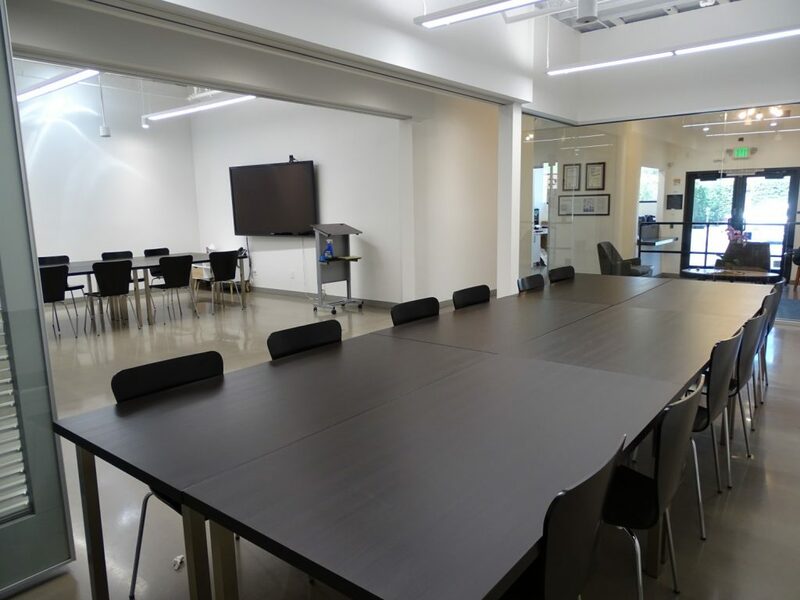 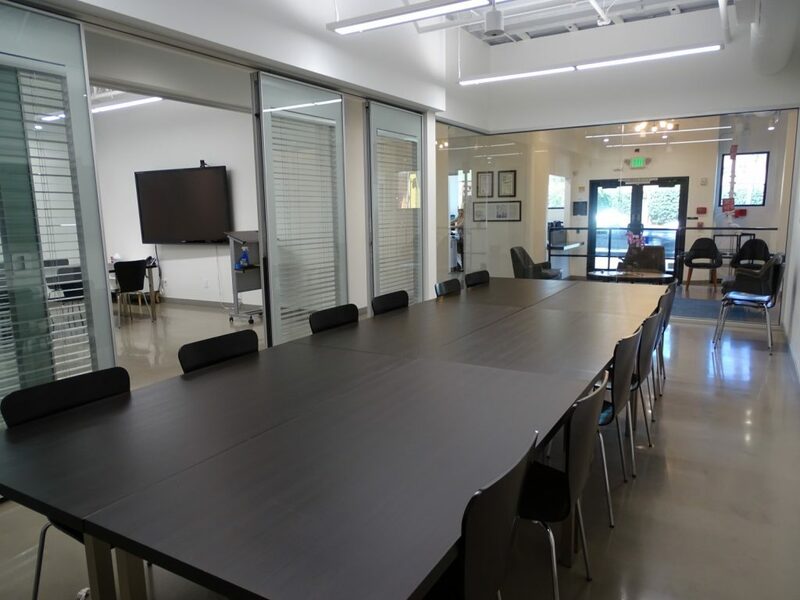 This office shows how L2 Specialties utilized Moderco’s Crystal 241 glass partitions to keep the office bright, allows the space to open into one large conference room for large meetings. 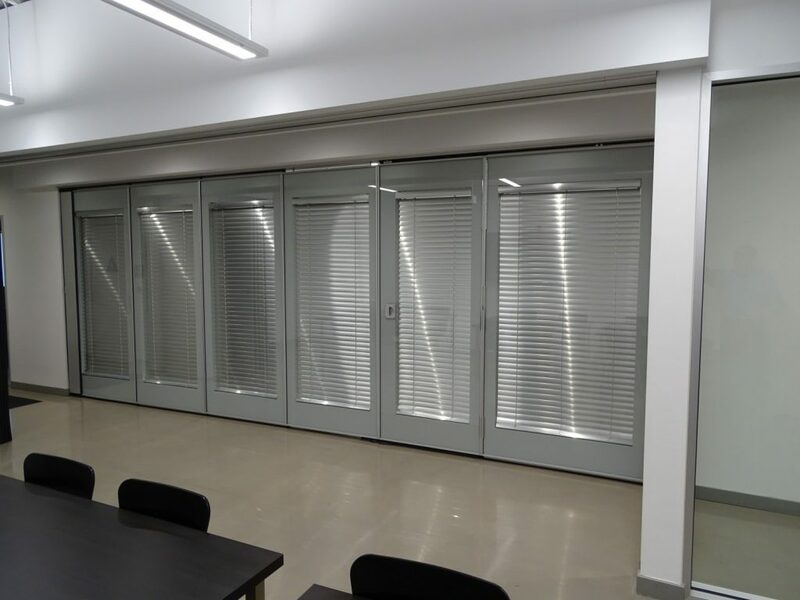 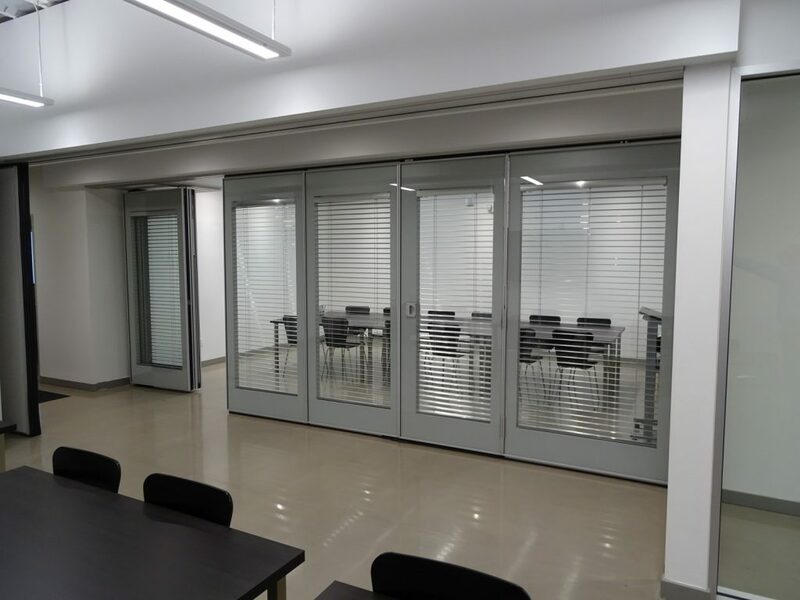 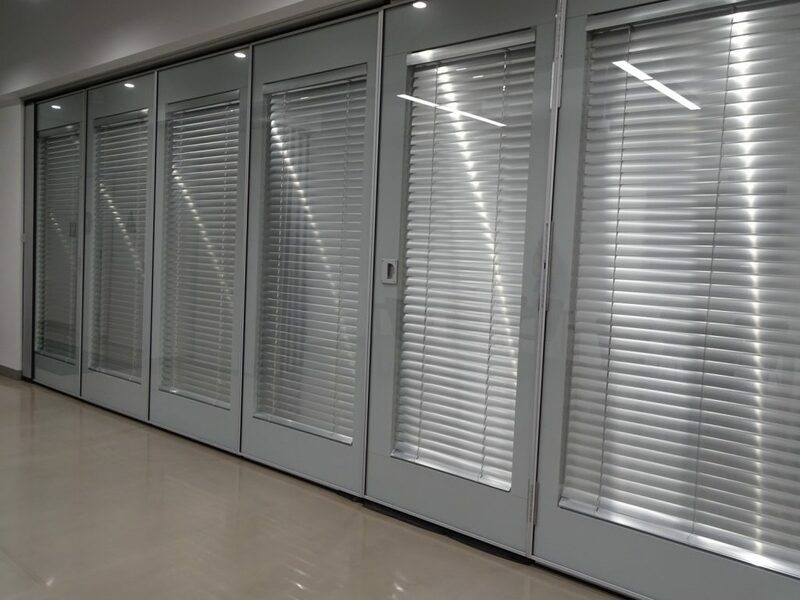 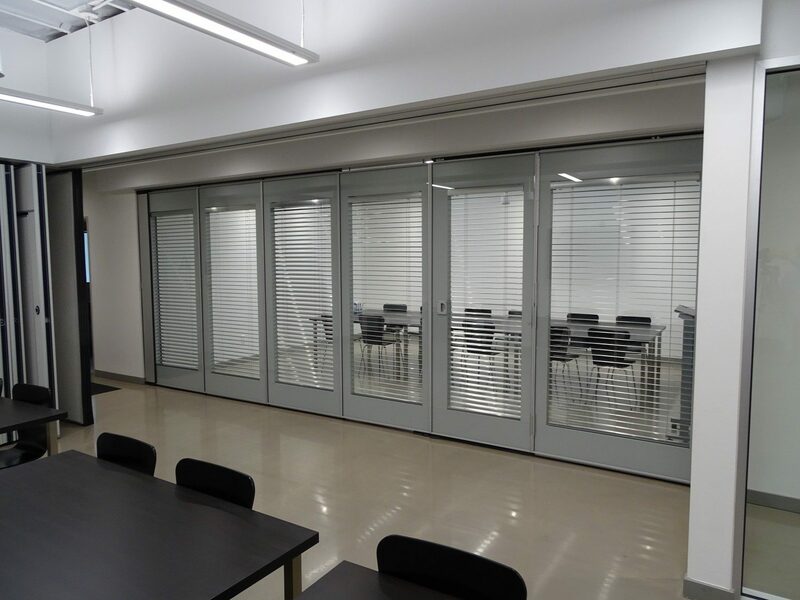 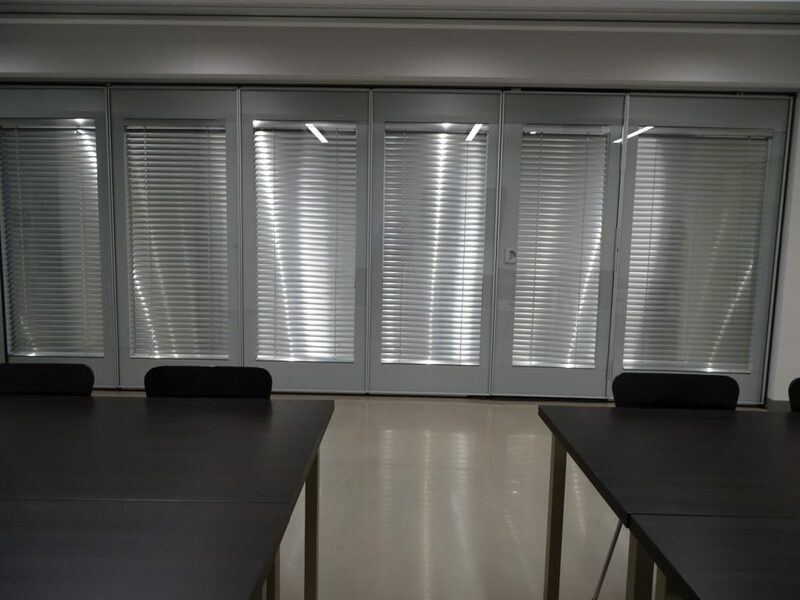 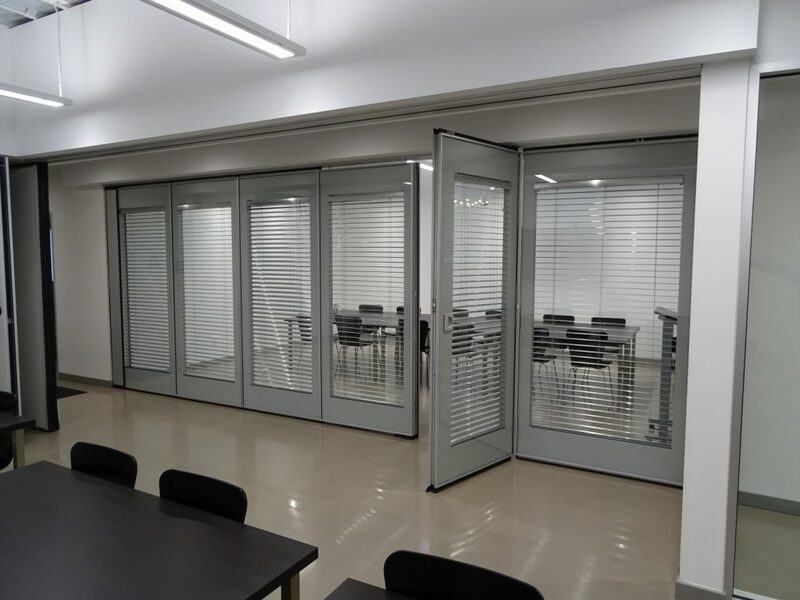 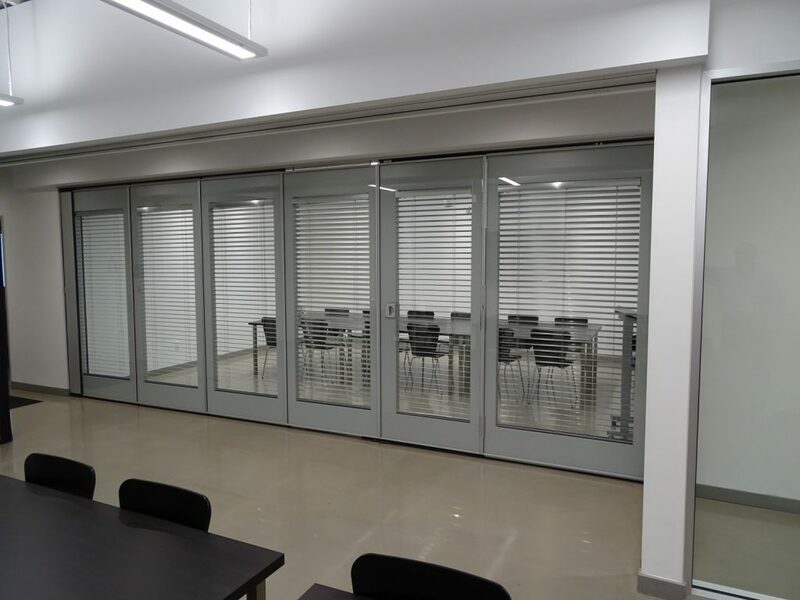 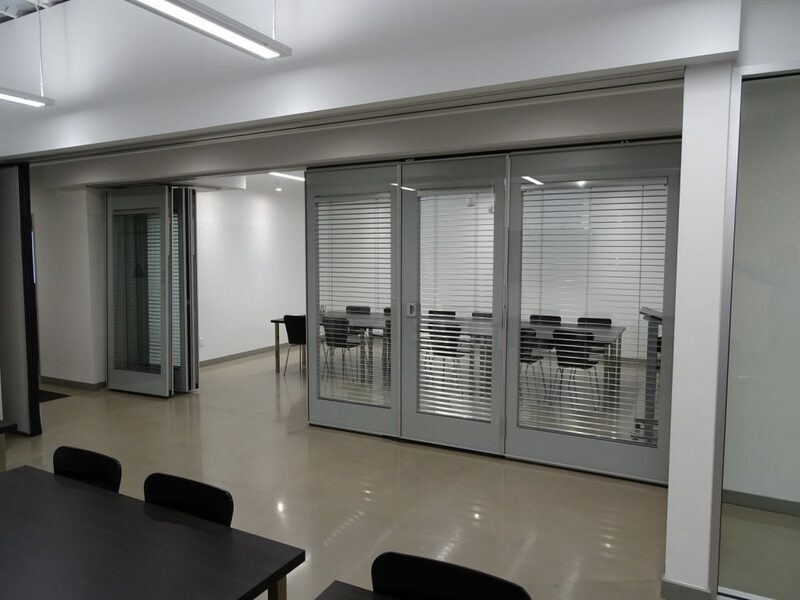 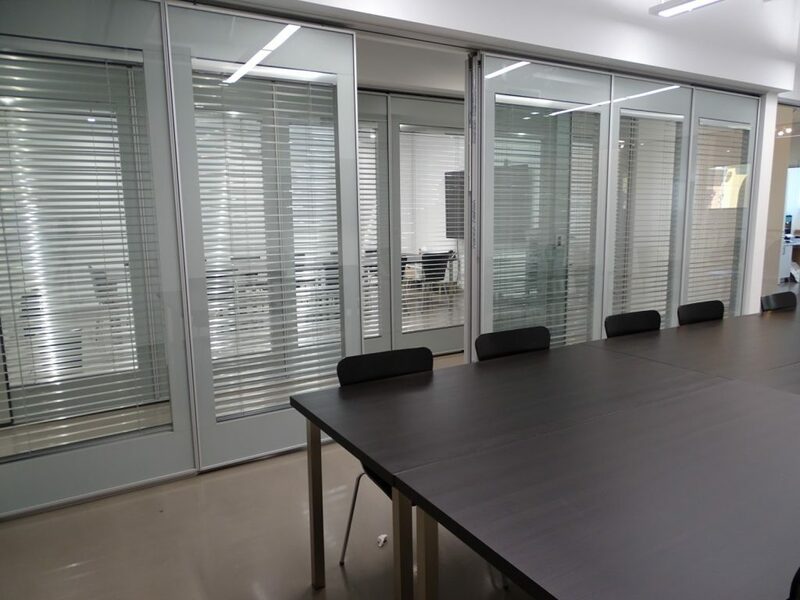 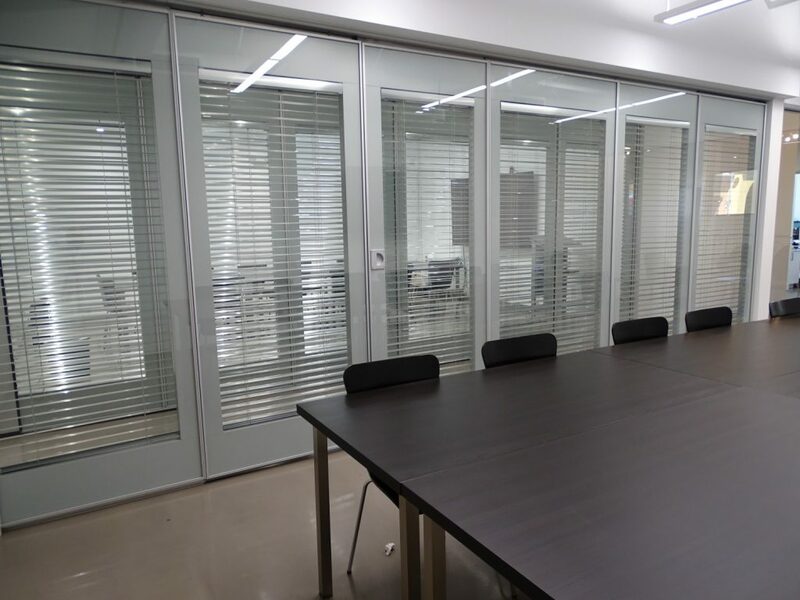 The acoustic glass with 44 STC allows two meetings and the powered blinds provide visual privacy. 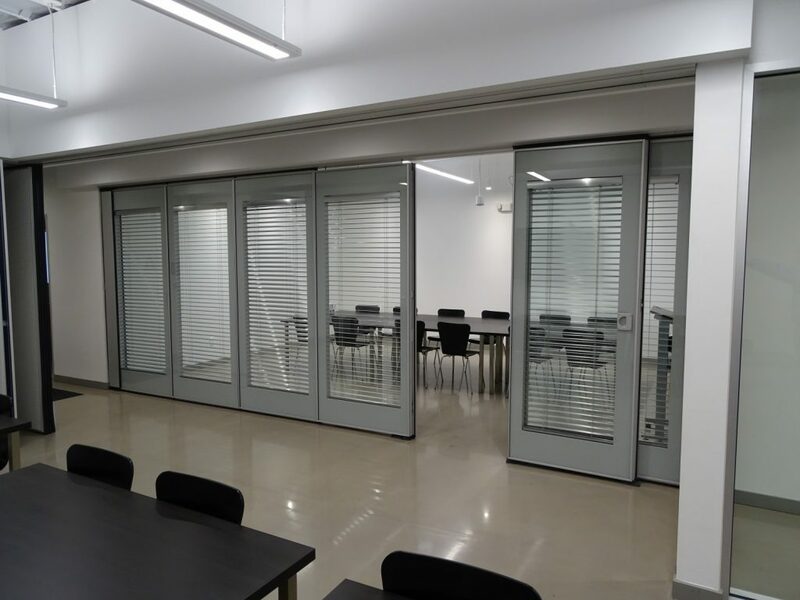 The pass doors allow easy access when the partitions are set up. Take a look inside this photo gallery.